Imperial College London is pleased to invite applicants to apply for a new opening postdoctoral fellowship position in computer science. The funding allows successful candidate to work for 24 months. This position is closed on December 16, 2018. - You will be committed to personal development in order to succeed in career progression. - Knowledge of modern programming languages. We will provide mentorship from world-leading academics to enable you to reach your full potential. We also offer a very supportive environment for you to develop your research career, with full access to training courses and staff support within the College, including the award winning Postdoc and Fellows Development Centre and the Learning and Development Centre. You will be entitled to 10 days learning and development per year and will have access to a range of courses and workshops, as well as support for developing your fellowship application(s) and mock interviews. 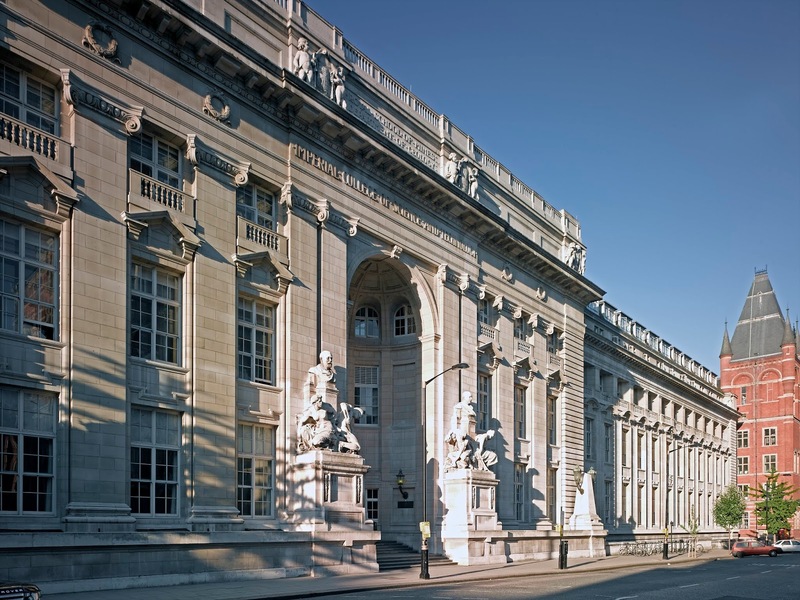 The DSI is a global challenge institute, formed to harness the talents of a wide variety of researchers across Imperial College to address some of the world's most important issues. Imperial College London has chosen 'leading the data revolution' as a key research theme in its 2016-2021 strategy and the Data Science Institute has been created to act as a focal point across the College to address this topic. Our aim is to create a world class data science research base at Imperial College and foster collaboration and innovation in data driven research and education on a global scale. We welcome applications from all candidates whose research interests encompass Machine Learning and/or its applications. For more information on the research interests within the DSI please visit the DSI website. Should you require any further details on the role please contact: Emma Bowman, DSI Operations Manager: e.bowman@imperial.ac.uk. To apply, visitwww.imperial.ac.uk/jobs and search by the job reference XXXXXX.